In 2013 was completed Spikeri quarter reconstruction, whitch included substantial adjustments to the urban environment – making the land and riverbank accessible and safe, and developing a port which can be further used as part of the public water-transport system in the city. 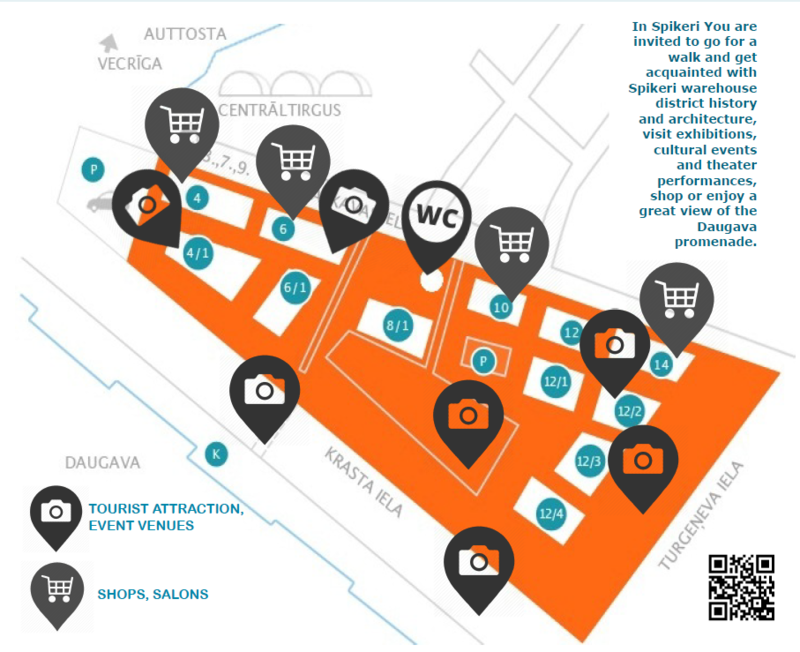 The overall development of the Spīķeri quarter demonstrates an innovative approach to fostering the urban development of the area, turning it into an oasis of creative industries through joint public-private actions. 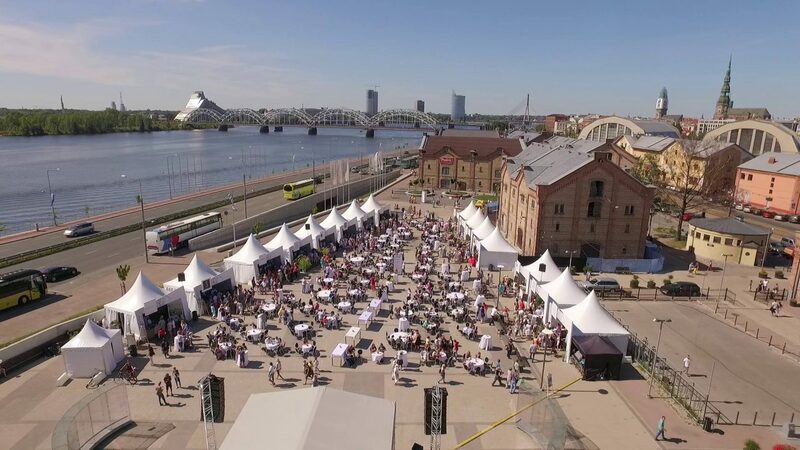 The project was funded by the EU’s European Regional Development Fund and Riga City Council. Still there is ongoing work on the renovation of Spikeri buildings – both indoors and historic facades.